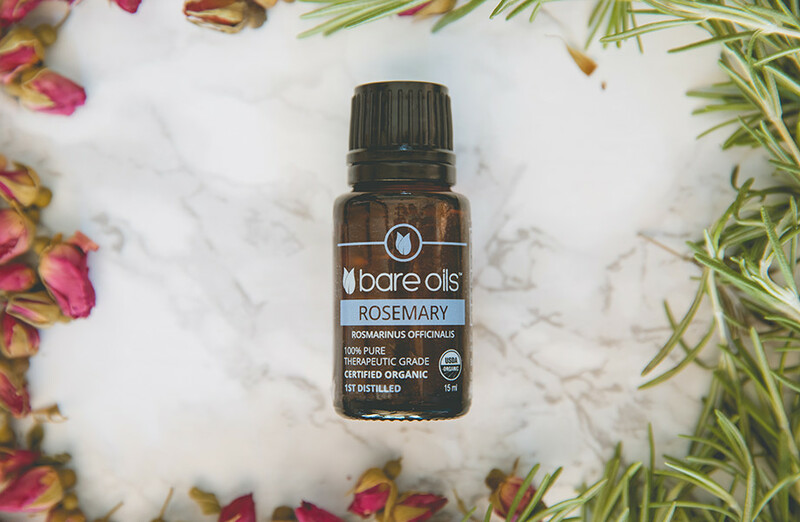 This strong, woody, penetrating, and herbaceous aroma is known for aiding memory, treating hair, and helping mental expansion, clarity, and insight. It also aids the immune and respiratory systems. Keep out of reach of children. Avoid eyes and sensitive skin. If pregnant, nursing, taking prescription medication, or have any medical conditions, consult physician before use. Do not use if epileptic or have high pressure.